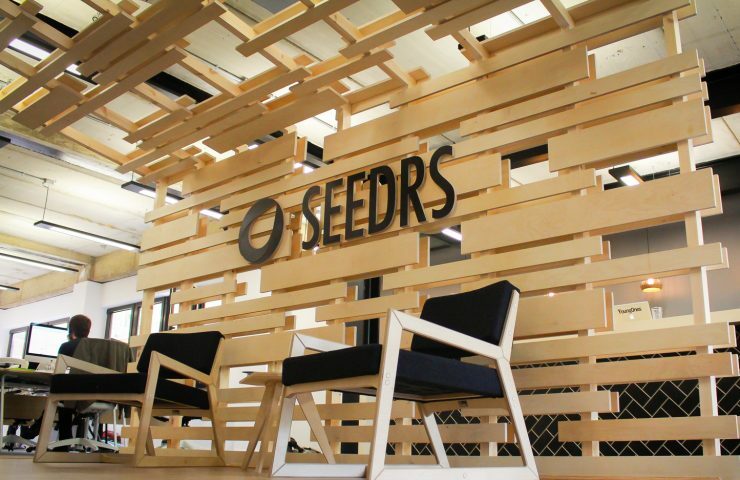 We are delighted to welcome Ian McCaig and Mark Brooker to Seedrs as non-executive directors. Ian McCaig is the former Chief Executive Officer of First Utility and lastminute.com. 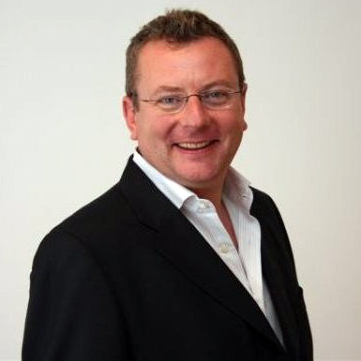 Mark Brooker is the former Chief Operating Officer of Betfair and Trainline, and previously a senior investment banker with Morgan Stanley. A seasoned business leader, Ian began his career in IT before joining Nokia in 1997, where he was responsible for bringing some of the world’s first 3G networks to markets across Europe and Asia. 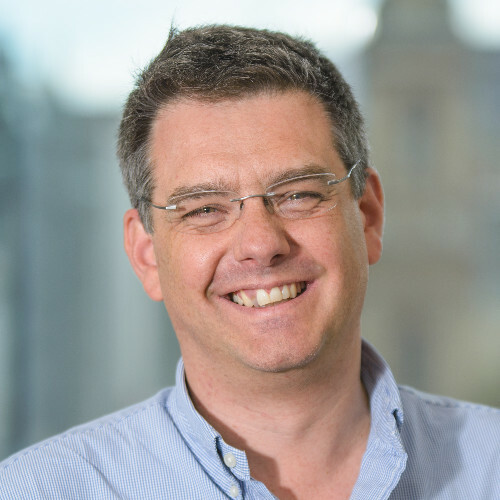 In 2003, Ian joined lastminute.com and helped the business through its £577 million sale to Sabre Holdings, the major US-based travel technology company. Ian went on to become group CEO in 2006, steering the business through five successful years. Ian’s most recent executive role was CEO at First Utility, where he grew the business to nearly 1m customers and £1bn revenue over six years. First Utility was sold to energy giant Shell in late 2017. Mark Brooker’s career began with 17 years in investment banking at Morgan Stanley and Merrill Lynch, gaining extensive experience raising equity capital and leading mergers and acquisitions for public companies. During this time, Mark helped clients raise over £25 billion of equity capital from public market investors, including 12 IPOs. Following this, Mark went on to join Betfair, one of the world’s leading online betting companies. He stayed there for 6 years in several roles, including COO, and among other things he led the development of Betfair’s sportsbook. Mark subsequently moved to Trainline and took on the COO role with responsibility for the commercial, marketing and product development teams.